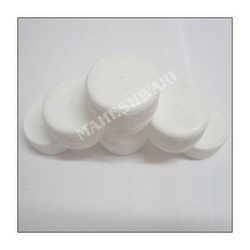 Leading Manufacturer of small bottle caps, bottle closures caps, 20 ltr bottle threaded cap, closure caps, bubble cap and 20 ltr bottle cap from Ghaziabad. 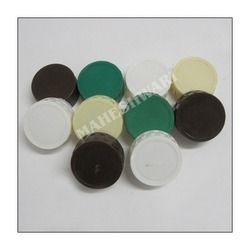 With firm commitment to quality, we are presenting for our clients a wide range of Small Bottle Caps that is extensively demanded by our esteemed customers due to its quality and durability. 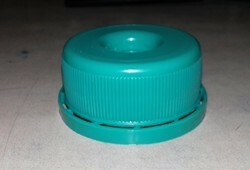 These products are used for sealing bottles and can be customized as per the detailing offered by the customers. Moreover, these products are used for closing and capping different types of bottles in various industries like pharmaceutical, oil, chemical, automobiles and other. We are engaged in offering high quality Bottle Closures Caps, which have a wide application in the industries such as food, pharmaceuticals, cosmetic, medical and beverage industries. 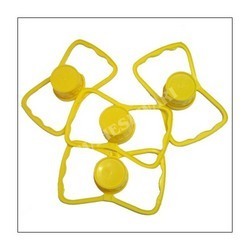 They are used for sealing bottles and can be customized as per the detailing offered by the customers. For 18/20 ltr Mineral water jar. Colour available Blue and Green. We are offering a wide assortment pp CAPS. Our range can resist and are available in various capacity ranges, colors and sizes. These are appreciated for its attractive looks and perfect finishing. Our product can be availed as per the requirement of the client .